There are currently 90,579 users on this website. My Latest Morgan Dollar Cherry Picks. Thanks for looking and comments are welcomed and encouraged.. Everyday is a great day. Semper Fi. "Completed Dansco 7070 US type album. Upgrades to come"
If you SEE a post milestone, 250, 500, 1000, 2500, 5000, 10K+, click below. 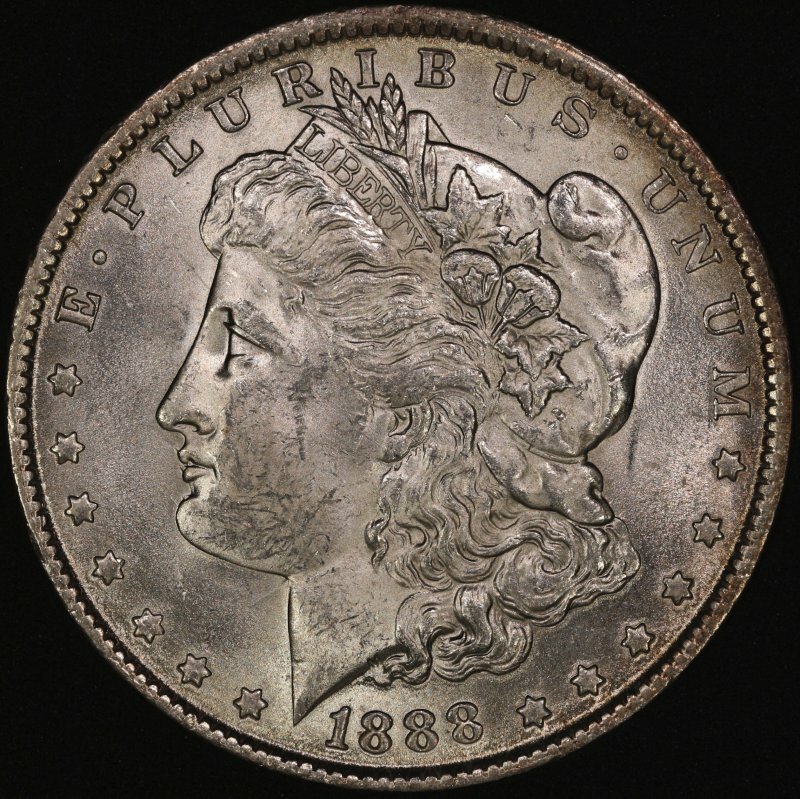 Nice 1888 double ear! 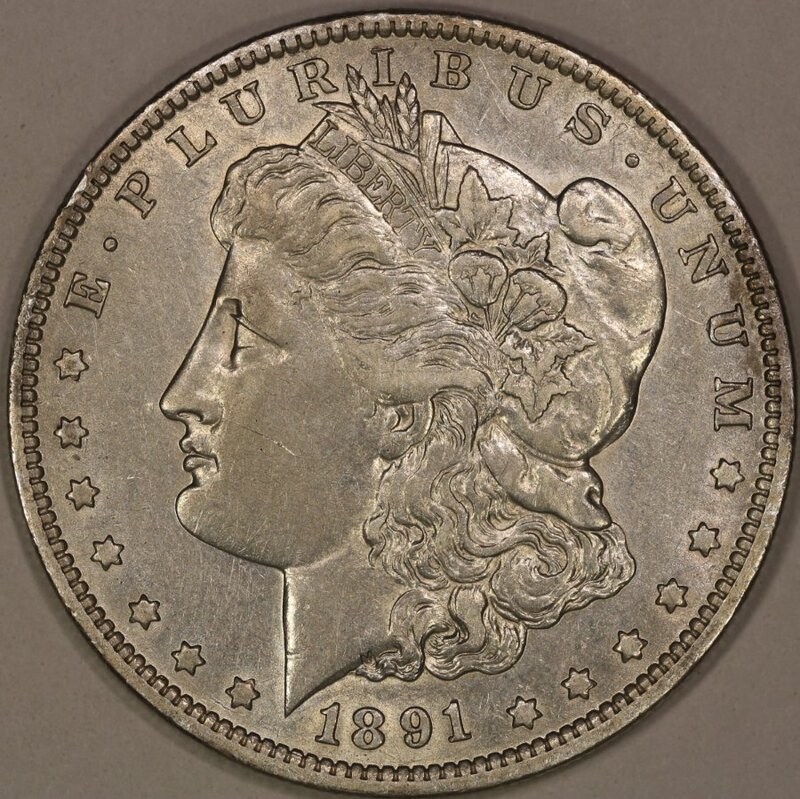 I was not familiar with 1891-o buffed reverse. Cool finds!! I do enjoy the varieties that make it to a list. Will start looking for the buffed dies. My heart was racing last Friday morning. 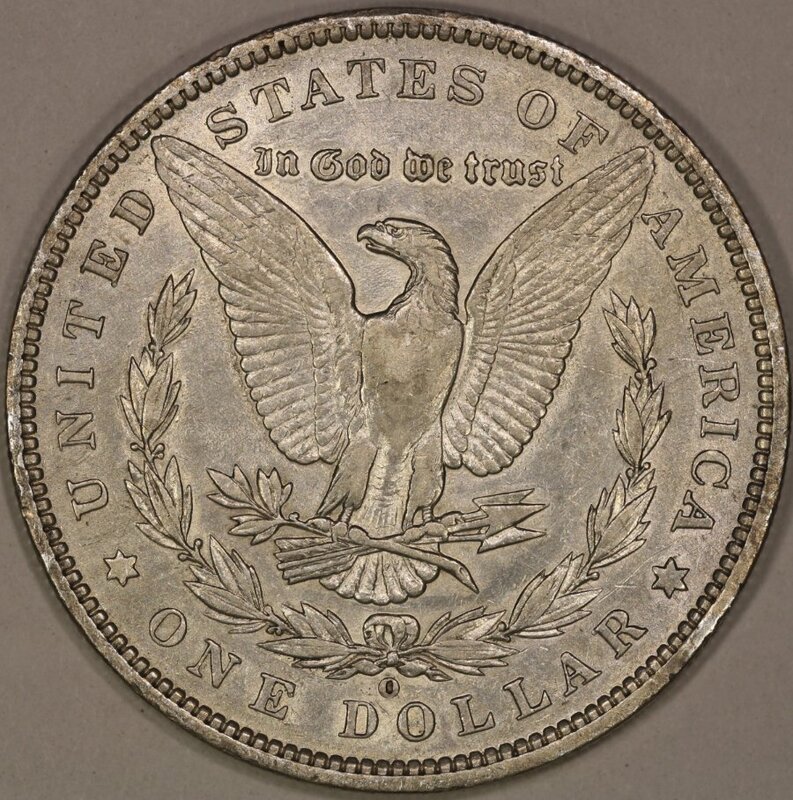 Within 5 minutes bought a vf 1878-s unattributed--it's a long nock VAM 50 attributed by myself this morn and a au 1879-s unattributed--it's a rev of 78 VAM 34 attributed yesterday afternoon. my hunt continues also! Very nice pick ups Dave Congrats!! Learning one coin at a time. Thanks Dave & Silverdollar2017! New arrivals on my desk this morn. 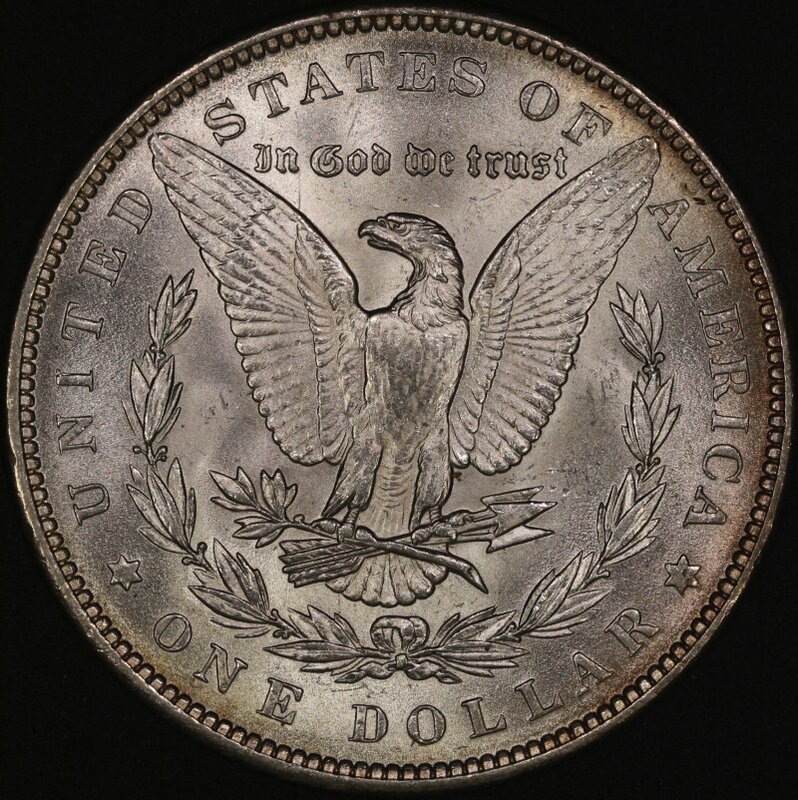 Unattributed nice BU 1878-s dragon scales. Scratchin my head as to which VAM. Will see if I can post picts later. Second arrival today is a nice BU 1887 VAM 3a. Others are on the way. This vammin sure is the bomb!--Hope everyone has a great day. 1988 D Lincoln Penny Error. 1992 D Lincoln Cent Mr. Pink! 1970 D Lincoln Memorial Cent Large Or Small Date ? Artist Initials Inconsistant On Lincolns ? "cleaned With Only Soap, Water And A Very Fine NYlon Brush, Rotory Tool"
2007 James Madison Dollar Coin. Missing Both Clad Layer On Both Sides? 1959-D LMC Struck Through Or Delam ? It took 1.05 seconds to rattle this change.